REGISTRATION NOW OPEN FOR THE ANNUAL OPEN REUNION FOR FORMER PUPILS AND FORMER STAFF! The Alumnae Association goes from strength to strength. 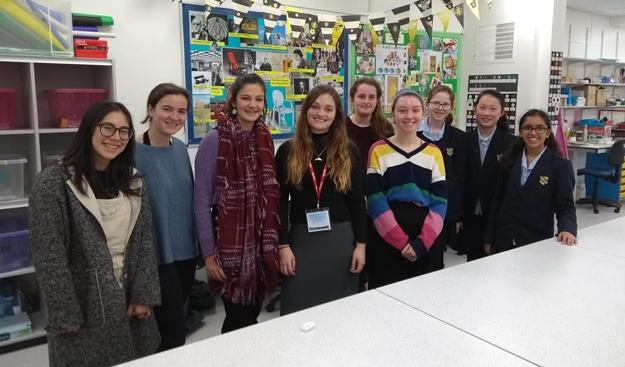 With over 3000 members worldwide, we are dedicated to helping former pupils stay in touch both with School and with other Alumnae, as well as supporting School in its aims and activities. Membership is automatically granted upon leaving the Senior School, and is free and lifelong. The benefits of membership are designed to support our Alumnae at every stage of their life An Alumnae Association was first established at Withington shortly after the foundation of the School in 1898 and mentions of its work, social events and news of our Old Girls make regular appearances in the early School newsletters. Over time the Association has grown and developed to meet the needs of its members. 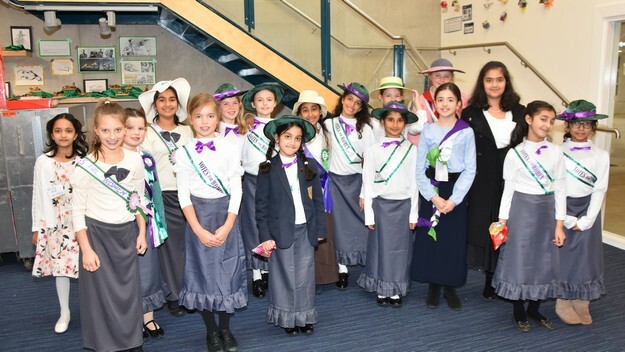 The aim is to strengthen the ties that bind the Old Girls, former staff, and the community together to promote and support the current work of the School. We want to hear from you – what events you would be interested in attending, what benefits and services you would like us to offer, and how you would like to become involved with the work we do. 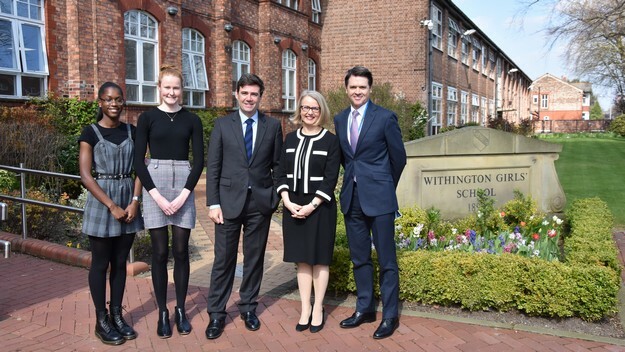 There are many ways to become involved with school and with the Alumnae community, supporting Withington’s Bursary Scheme and other fundraising endeavours, becoming an Alumnae Ambassador – the list is endless. We’d love you to get involved. Alumnae communications, events and ambassador development is undertaken and managed by the Development Office. Please contact us if you have any queries and/or update your details. Your data security is important to us and our privacy notice explains how the Development Office collects, stores, manages and protects your personal information.